Do you have a big family and need a lot of space? 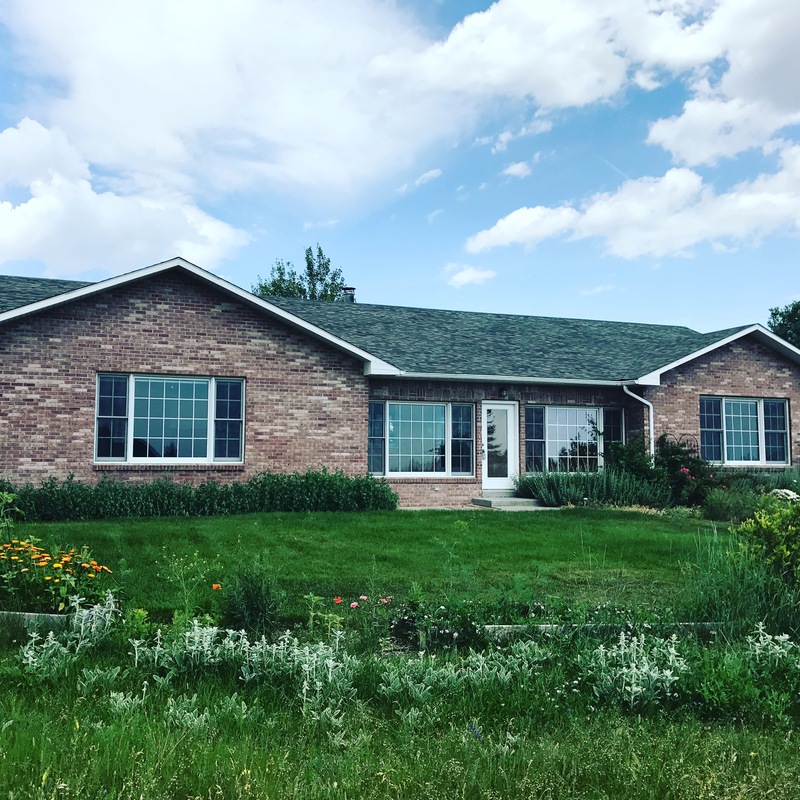 Check out this custom home for sale in Cheyenne, WY, with an open floor plan and extensive updates! It’s 5,312 total square feet with six bedrooms, four bathrooms and is a steal at $499,000. Imagine the possibilities this home will offer your family! This home features a newly remodeled master bathroom with a heated tile floor and huge custom shower. In the walk-in closet you’ll find custom cabinetry with built-in drawers and shelving. In the kitchen, the appliances, paint, and can lights have been updated. It has a completely remodeled main-floor, mother-in-law suite with its own kitchen and a brand new bathroom. Wait there’s more…another great feature is the 766 square foot inside workshop. With a main floor office and large bedrooms throughout – even the extra rooms are 24’x22′ and 16’x16′! and raised garden beds. Close-in northern location on a 5-acre lot offers rural living with convenience to work and retail. Only 10 minutes to Dell Range! For full listing information look here! 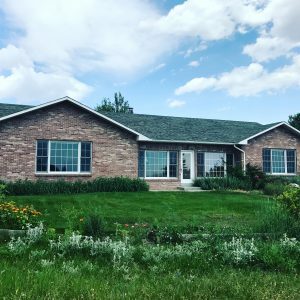 Or give listing agent Alyssa Holbrook a call at 307-631-6262.